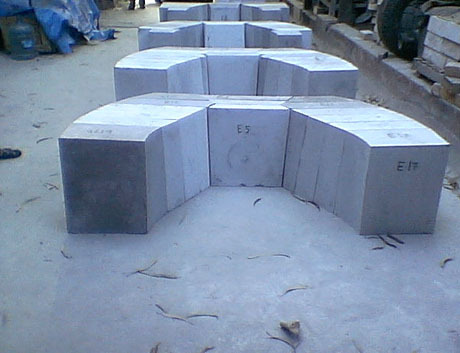 High Purity Dense Castables are refractory castables suitable for high temperature applications. 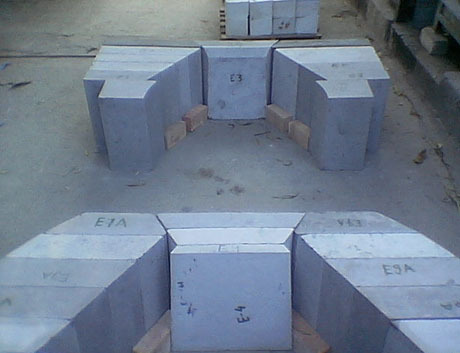 These castables are available in various grades suitable for a specific range of operational conditions. 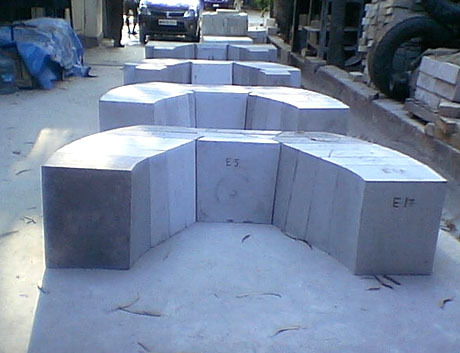 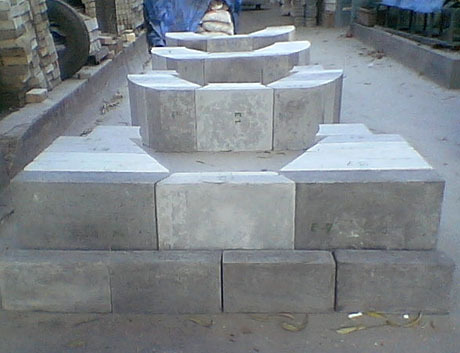 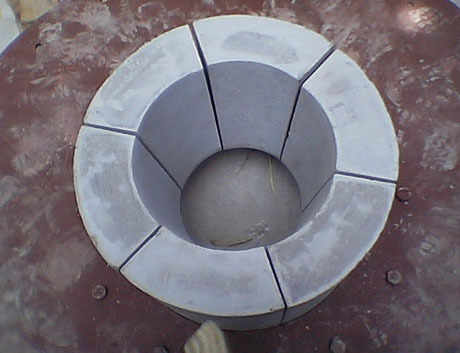 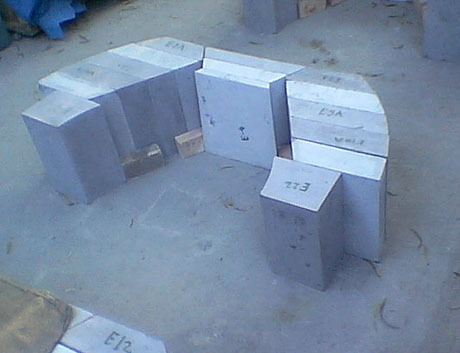 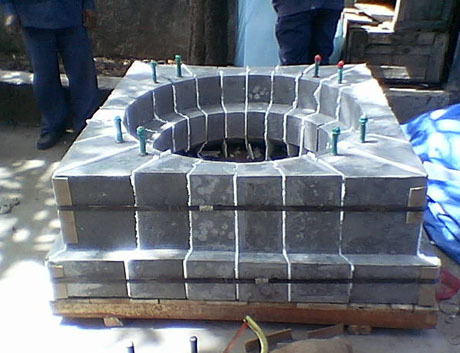 These refractory castables are hydraulic setting and can be casted or moulded to any shape and can also modified for gunning of furnace linings. 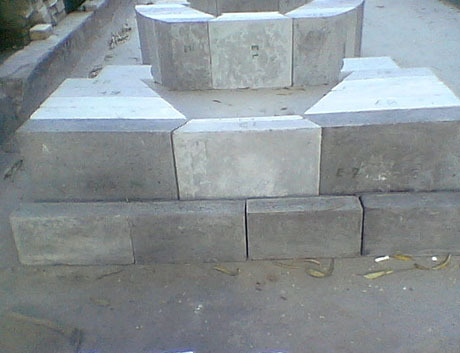 With the advancement in properties of castables by new techniques and innovations, superior grade castables which can be easily installed against shuttering, faster setting and strength development without the elaborate curing and heat dry out operations has facilitated industry applications in a significant way especially achieving a quicker turnaround. 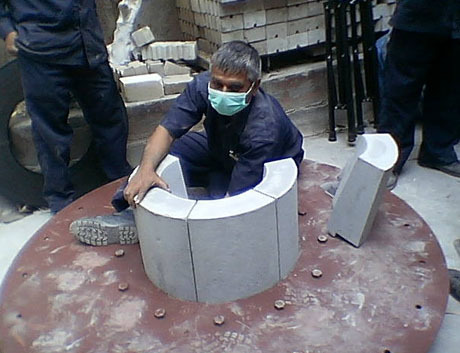 With the use of special additives fine aluminas, fume silica etc. 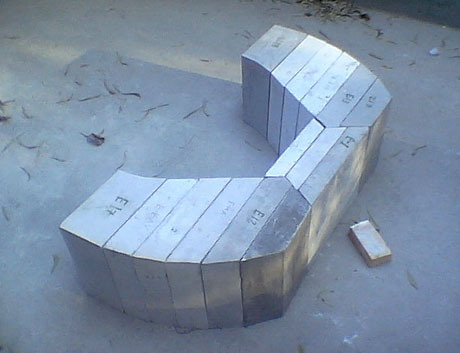 superior bond in the matrix is achieved. 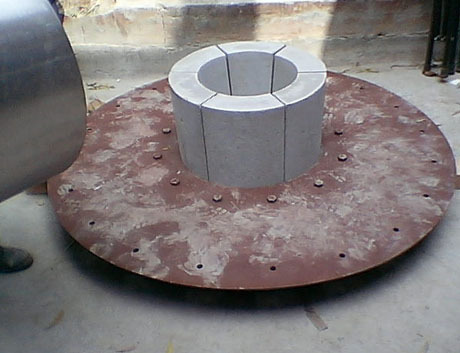 It is essentially a monolithic mix, which does not require any vibration during installation that is it will have free flow without any segregation. 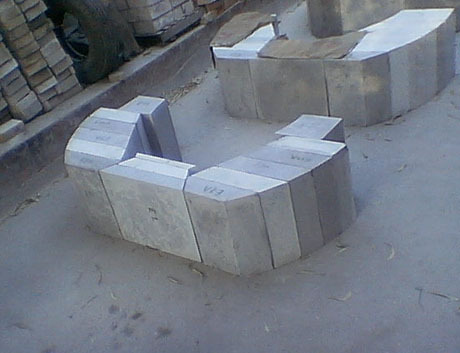 Gel Bonded Castables have excellent properties making it superior to conventional castables.